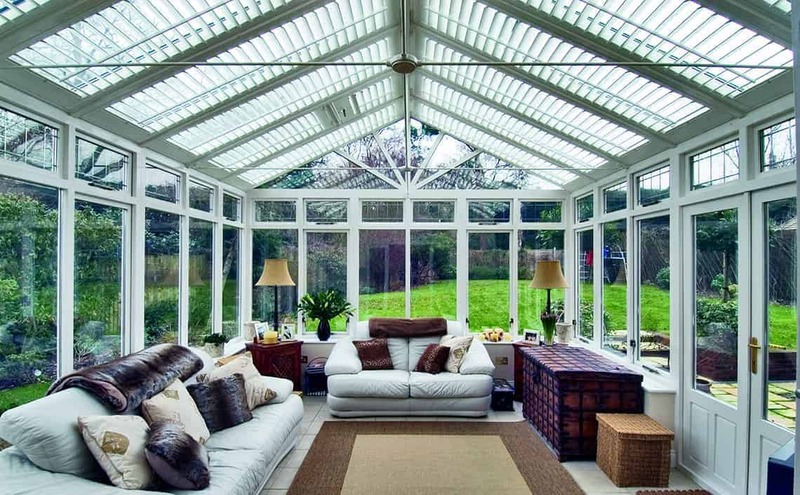 Conservatory blinds, shutters. Nationwide service. High specification. 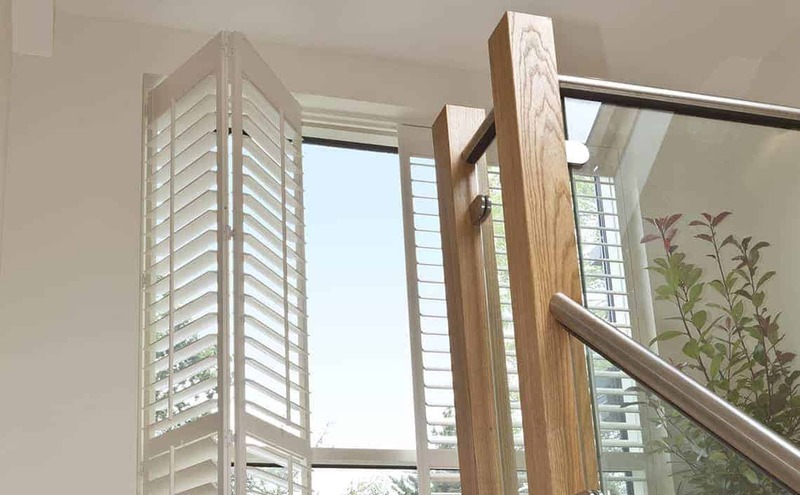 Custom-made shutters are designed to fit perfectly, specifically for UK windows, and are equally at home in traditional or contemporary interiors. Our shutters offer a simpler, sleeker minimalist design with a range of narrower stiles, reducing the amount of wood and maximising light filtration. All our stiles have a strengthening core inside to prevent warping, with a mortice and tenon joint between all rails and stiles which means the shutters won’t shrink overtime which increases undesired light exposure. 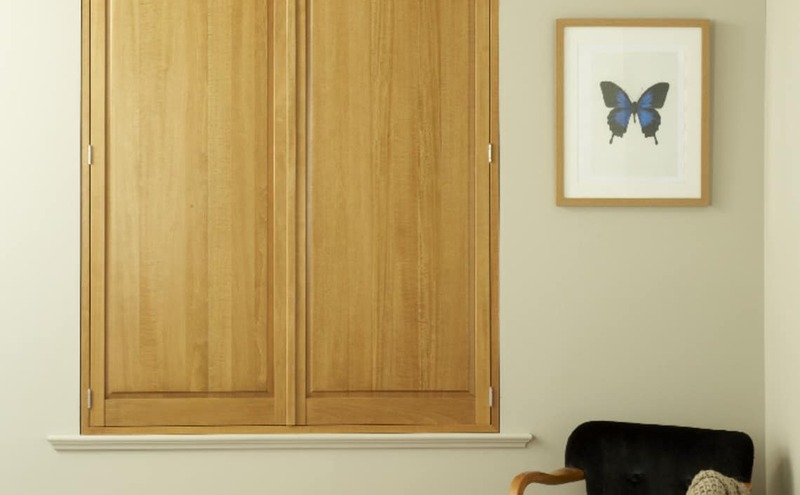 The clean look frame options of our custom-made shutters allow for scribed inside recess fitting, allowing you to benefit from hidden magnet closure and less light filtration. 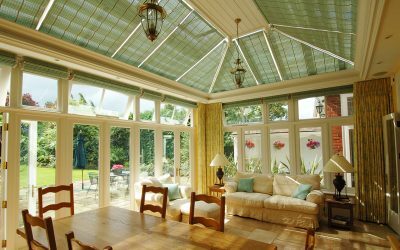 Our shutters can be fitted to either conservatory roof or sides, as an alternative to conventional conservatory blinds or for any windows within the house. 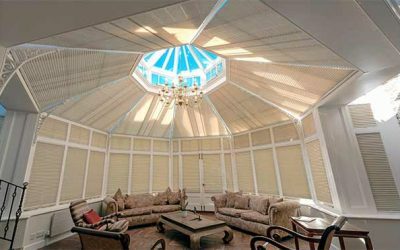 Custom-made shutters with adjustable louvres can be designed in many different styles and come in an extensive range of louvre sizes from 32mm – 114mm. It’s worth bearing in mind that the width needs to reflect the proportions of both the window and the room so wider louvres work best on larger windows in larger rooms. 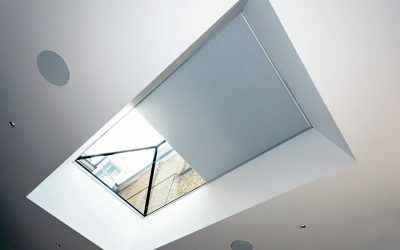 They also tend to give a more contemporary look and will let in more light and give a better view. Our attention to detail carries right down to the paint finishes used. All painted shutters are finished with UV inhibited lacquers that won’t need attention for years to come. 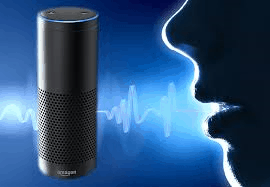 Do you need to reduce external noise? Do you need to benefit from additional privacy? 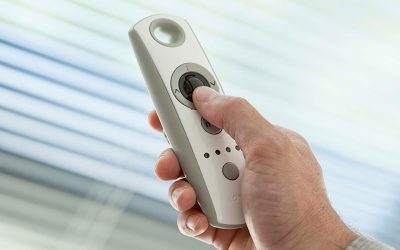 Do you need control the light? For example, if you want privacy without sacrificing light, then tier-on-tier or café-style shutters would suit you best. 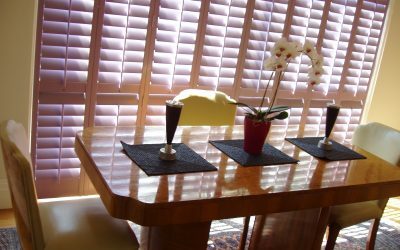 If you need some sort of blackout effect, then shop for solid panel shutters (although there will be some light filtration from the side). Where in your home would you want to install shutters? 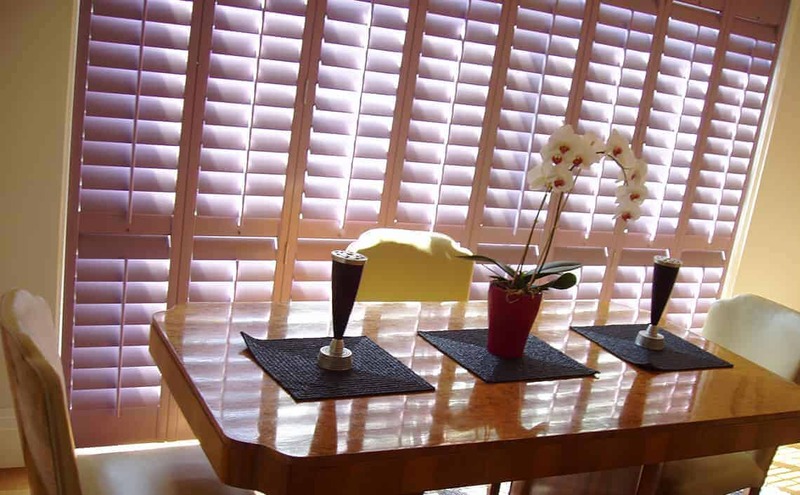 The location of the shutters in your home will dictate the material from which they are made. Vinyl shutters (Portofino) work well in bathrooms and kitchens as they are moisture resistant and easy to clean, while wood is a great choice for the rest of the home or MDF if you are price conscious. Although shutters are generally chosen because they look good, the practical benefits that shutters afford include enhanced privacy, light control and sound proofing. They’re also hardwearing, low maintenance and versatile. 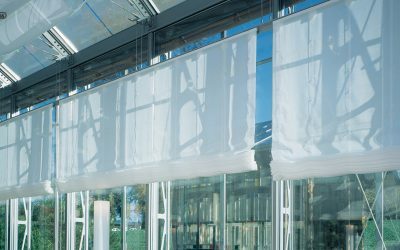 For the allergy prone, they can be easier to clean than some fabric window treatments like curtains. They also provide a solid insulating layer. Research by both English Heritage and Glasgow Caledonian University shows that shutters can reduce the amount of heat lost through windows by 62 per cent. 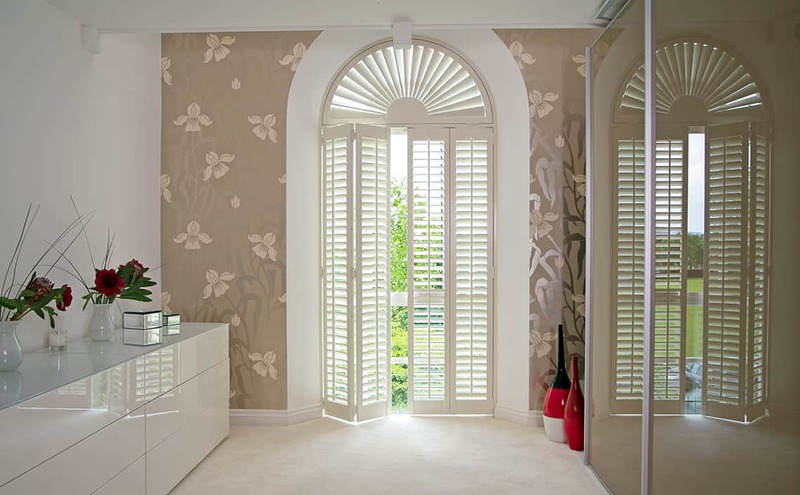 What’s more, shutters can be fitted in all shapes, meaning you can cater to any awkwardly angled window or doorway. 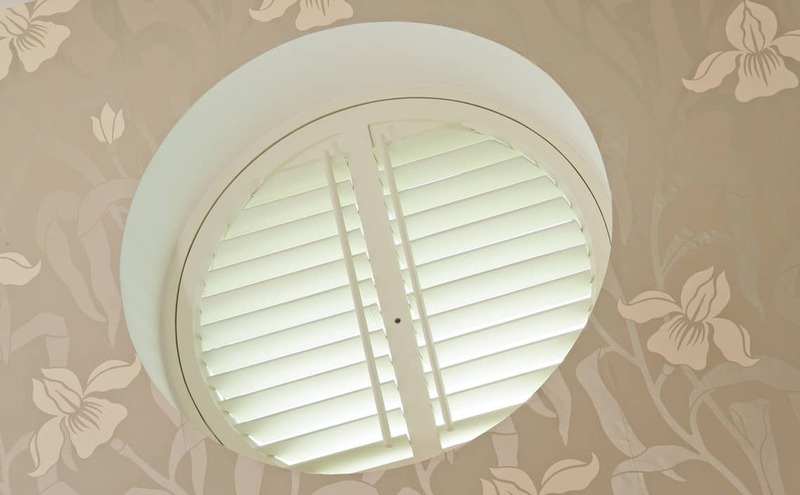 Louvres generally come in a choice of five different widths: 47mm, 63mm, 76mm, 89mm and 114mm. 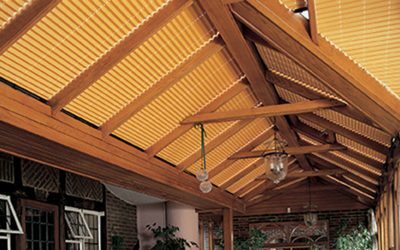 Wide louvres (89mm and 114mm), give a stronger contemporary look; they will also let in more light and allow for a better view. 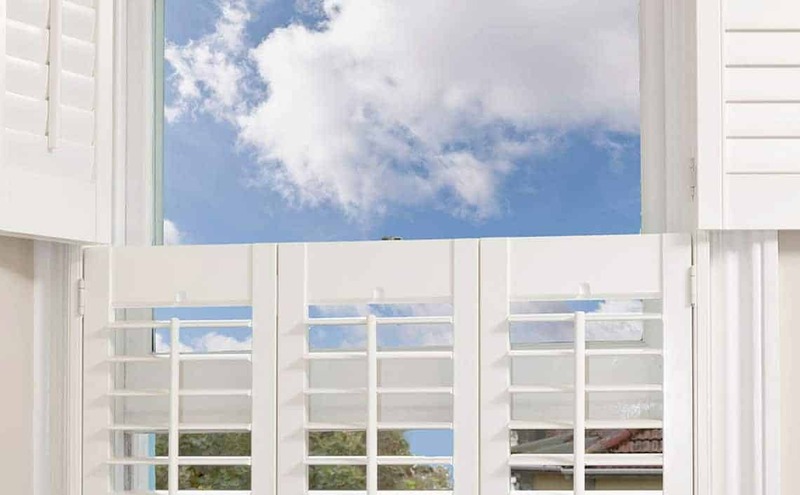 Smaller louvres are perfect if your window is overlooked and privacy is a key factor. Bear in mind that the slat width you choose needs to be in proportion with your windows. If it’s a small window, in front of the kitchen sink, for example, then don’t cramp the space with tiny panels. In this case, café-style shutters can be a good solution as they allow plenty of natural light in through the top of the window. Take time, also, to assess your space. Start by looking around the room at the décor and proportions of everything. Think carefully about the look you want. 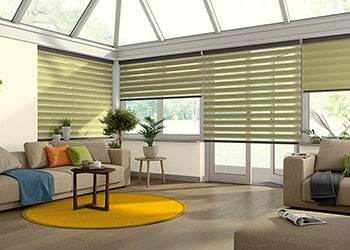 For example, if you have a wooden floor with wide boards or have very large skirting boards, carry these proportions through to the shutter design – wide panels and bigger slats, such as 89mm or 114mm. 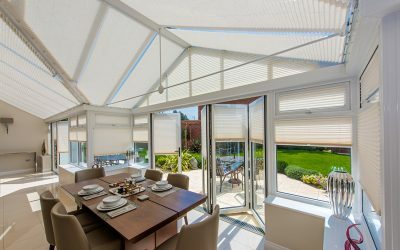 Shutters are a significant investment, so when it comes to choosing the best style and fitting option, using a professional designer and installer from Oakhurst will give you peace of mind knowing that the measure, advice and consideration of the architecture of the window have been done by professionals. There are lots of options on how you have your shutters designed. 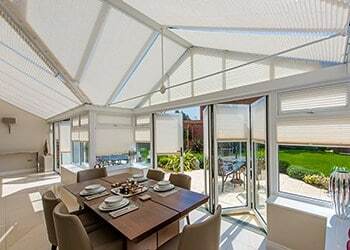 Oakhurst will help you take into account the design of the window – for example, shutter panels should reflect the glazing, so if you have three panes, the shutters will look more balanced if they also have three panels. Oakhurst will take precise measurements to ensure a perfect fit and then return to install. As you can imagine it is really important they’re fitted properly as if there is a gap around the shutters then they won’t provide adequate insulation. 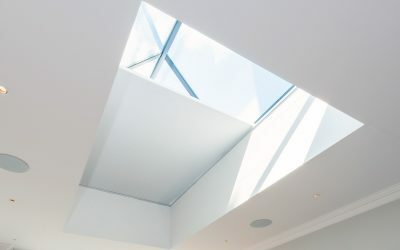 All Oakhurst price estimates are inclusive of measure, install and VAT. 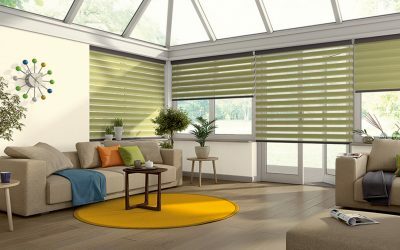 To give you peace of mind, all our shutter products come with a three year anti-warp and colour fastness warranty. Our dedication to quality is reflected in our products and ability to consistently maintain high standards of service and installation. Our shutters are kinder to the environment. 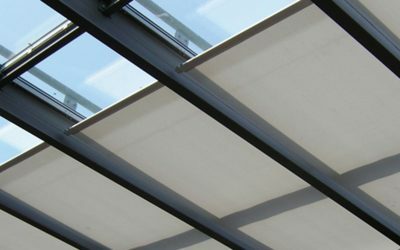 We ensure that we use the most material efficient methods to make shutters that are known to us. We are committed to following stringent quality control procedures to ensure our Custom Shutters are continuously made to the highest standards. * ABS (Acrylonitrile Butadiene Styrene) – a thermoplastic and amorphous polymer used in products such as Lego.